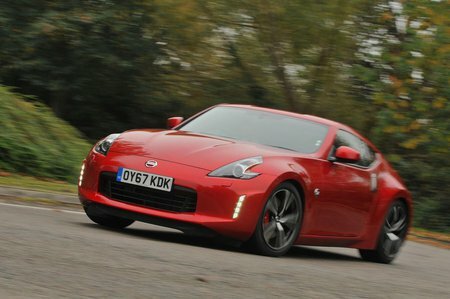 Nissan 370Z 3.7 V6  GT 3dr Auto 2019 Review | What Car? What Car? will save you at least £769, but our approved dealers could save you even more. GT trim gets 19in alloy wheels, heated leather and suede seats with lumbar support, a 7.0in touchscreen infotainment system with sat-nav, a Bose audio system with eight speakers and the option of a seven-speed automatic transmission.